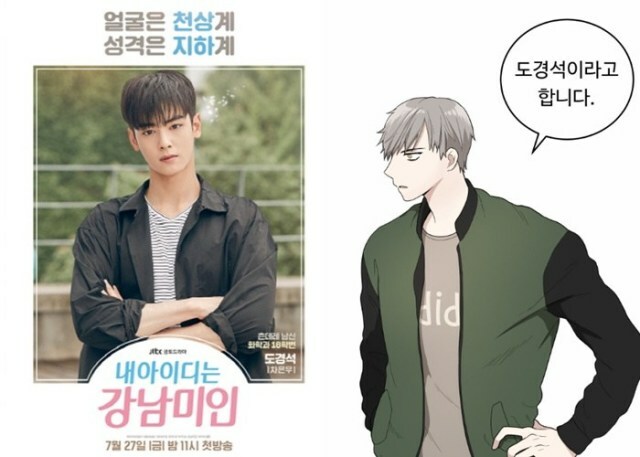 Among the 7 dramas of 2018 based on webtoon, there is “My ID is Gangnam Beauty”! 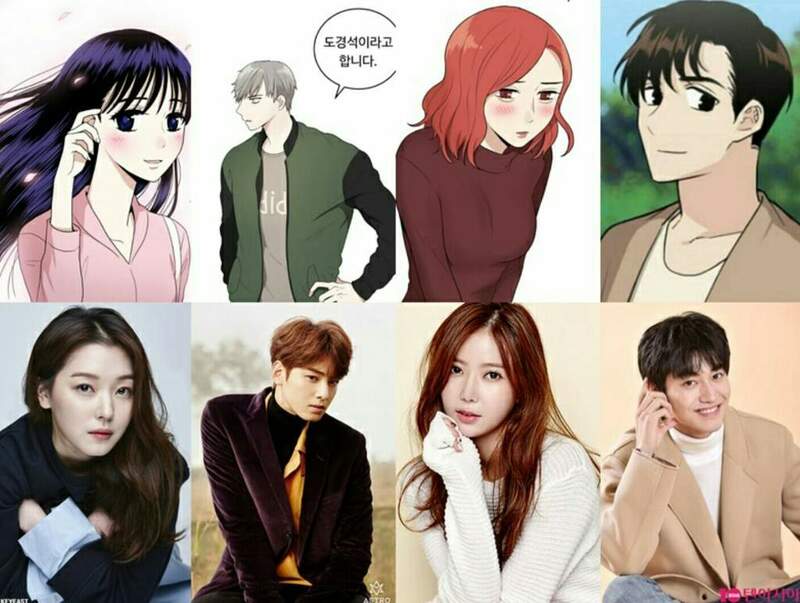 It is a popular Korean webtoon that will be turned into drama this year (one more). 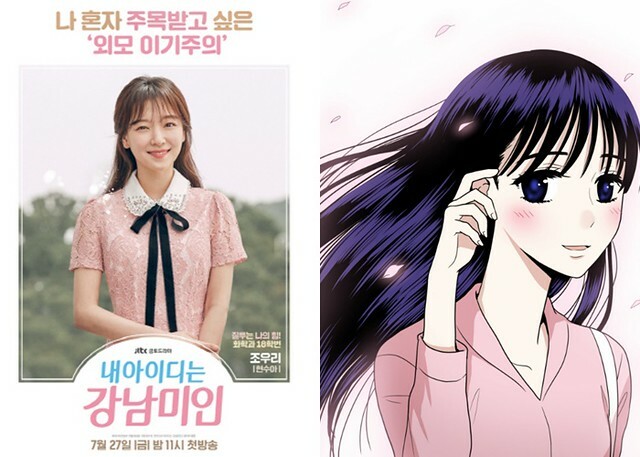 The story is related to plastic surgery and Korean society obsession with beauty. 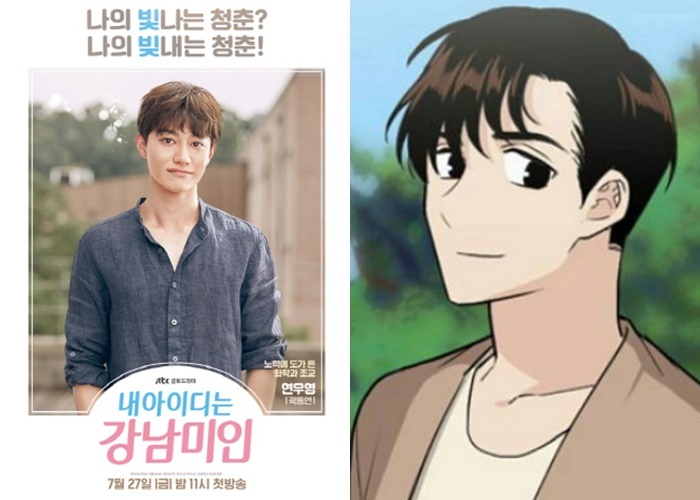 The main character is also super handsome in the webtoon. 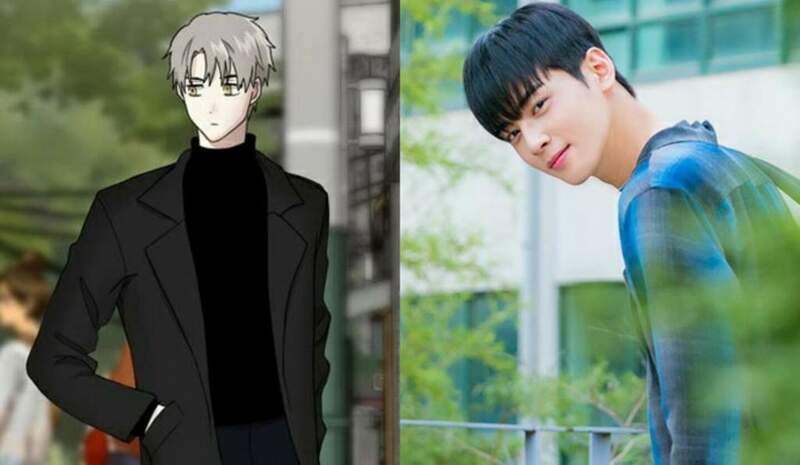 Finally, the main actor is confirmed and it is Cha EunWoo, he suits perfectly the webtoon’s character. 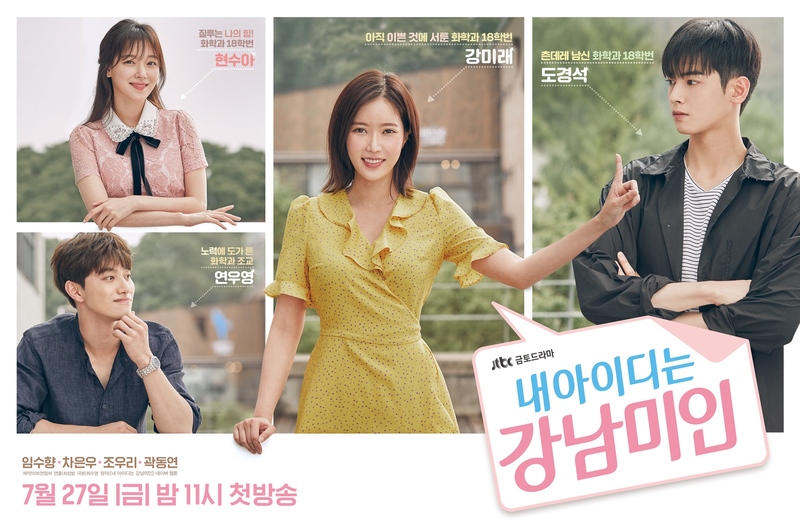 The main actress is Im SooHyang, Koreans highly wants her as the main actress. The story of a woman living a new life through plastic surgery. 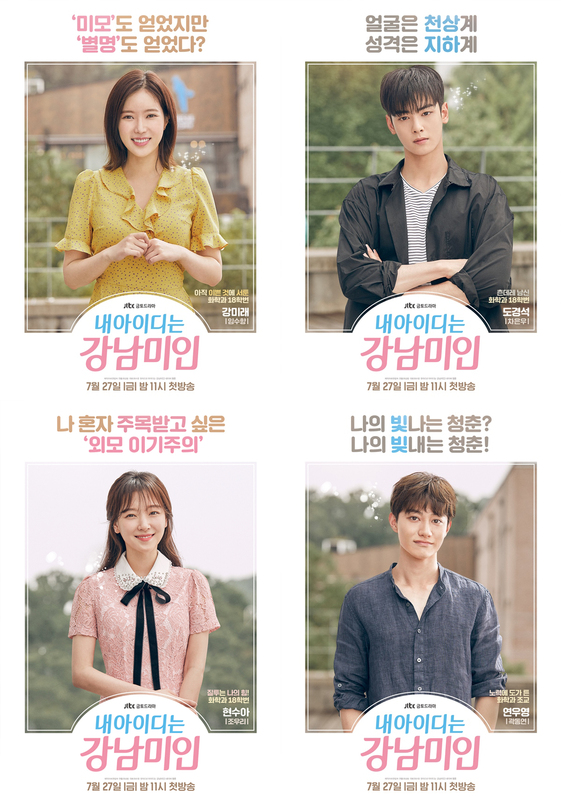 She meets Do KyungSuk at the college, while everyone thinks that appearance is important, he thinks differently. She will learn what is real “beauty”. She was outcasted because of her ‘ugliness’, she decided to do plastic surgery to live a new life and forget her ‘traumatic’ past life. She is a freshman in college and new meetings will change her life. A freshman at the university, he likes sports and alcohol. He cares about the “real” person inside of them. He is cold looking. His super handsome and gets super famous for his beauty as soon as he entered the university. The boy was wounded by his mother – a beautiful woman- that left him behind, because of this he thinks that all the “pretty women are wicked”. He is the only one that knows Kang MiRae’s sad past. The boy is active and comes from a family with difficult background. 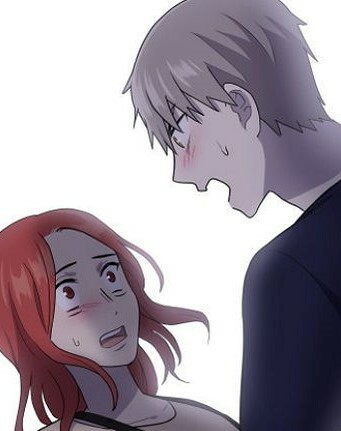 He loves Kang MiRae. Roommate of Do KyungSuk.  TA at the Chemistry Department. 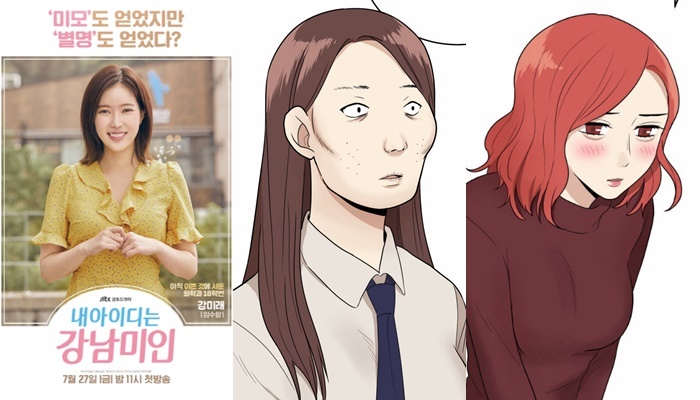 You can read the webtoon here. 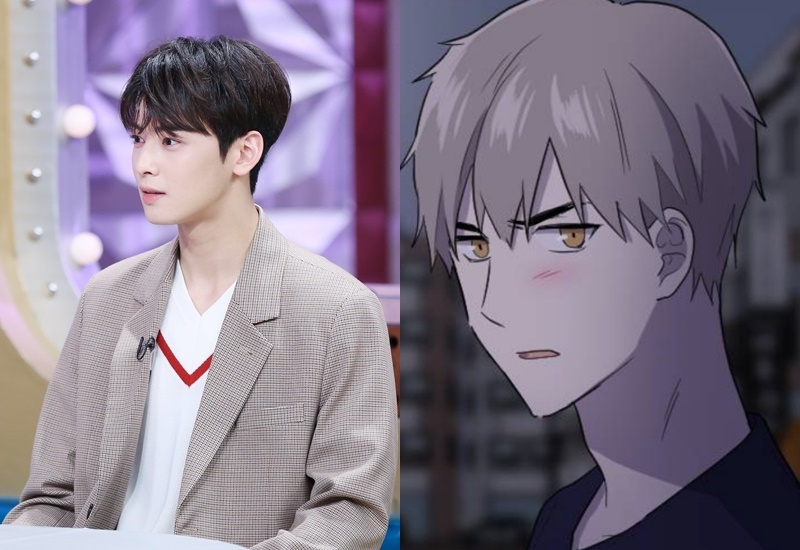 Read More : Who Is The Handsome Idol Chosen To Act As The Young Version Of Cha EunWoo In “My ID Is Gangnam Beauty”?